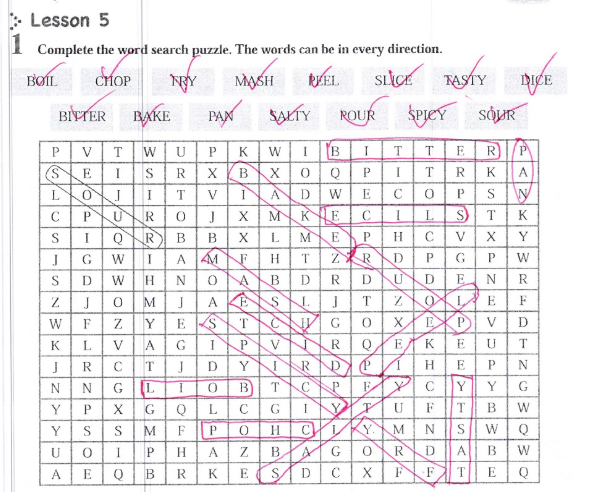 Complete the word search puzzle. The words can be in every direction. Say the tongue twister about a “Good Cook” below as fast as you can.